Windows serve a variety of extremely important functions and can be an intimidating feature to evaluate when there’s a problem with them. If your windows are not living up to your standards to improve your home in any of these important areas—for example, by adding beauty and light, providing natural air and ventilation, conserving energy, or saving you money on your energy bill, it’s time to think about repairing or replacing them. Knowing when to repair and when to replace your windows can be tricky. While window replacement can be costly, failing to replace it when it’s time can be even more expensive. Along the same lines, replacing a window that simply needed repairs would be a mistake. 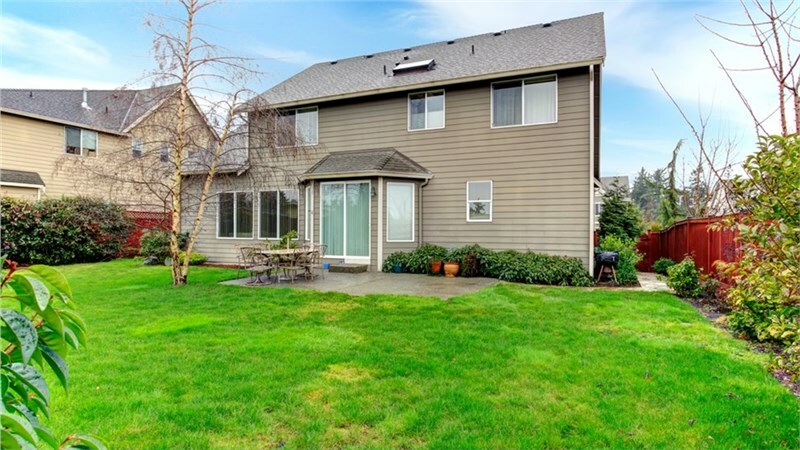 At Your Home Improvement Company, we’re dedicated to helping our friends and neighbors improve their homes with top-quality home remodeling services, including window installations. Follow along as we cover window repair, window replacement, and when it’s time for each one, and get the most out of your upcoming home improvement project. Do My Windows Need Repairs? 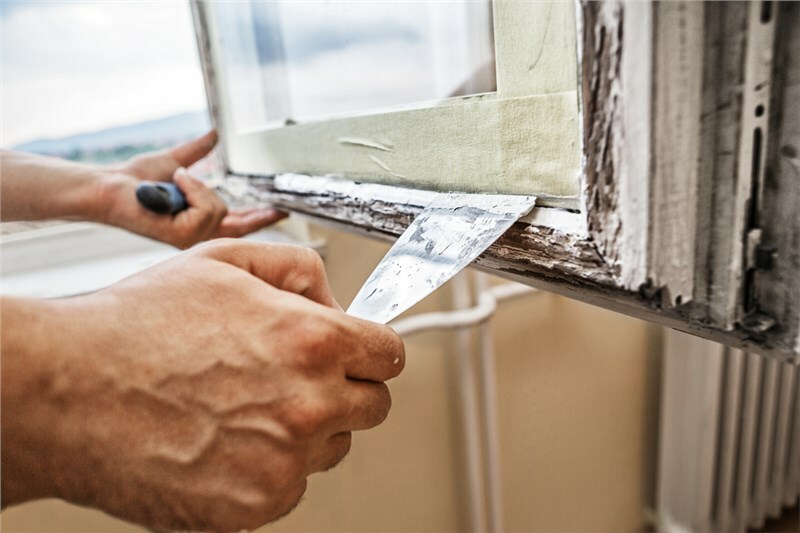 Replacement can be expensive, and if you can get away with simply making the repairs instead of replacing the entire window, you might feel like you’re ahead of the game. This option allows you to keep your existing windows while making sure that they continue to perform from a functionality standpoint. There are some obvious signs that will tell you that you need repairs, not a replacement. For example, if the glass in your window is broken, it’s obvious that this is something that can be repaired with a new glass installation. Then again, you’ll also want to consider why the glass was broken in the first place. 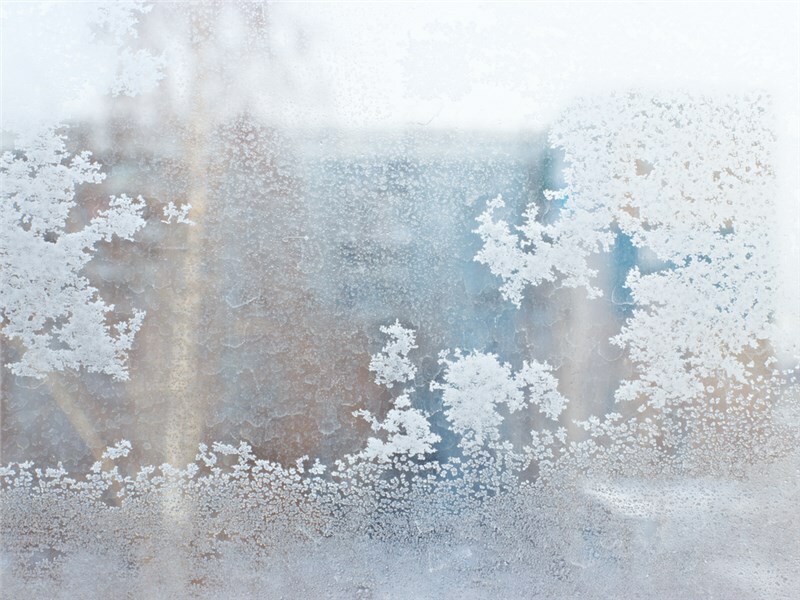 Older, single-pane windows will be easily broken, less efficient, and aren’t likely to last in the long run—so it might be a good time to go ahead and replace the entire window anyway. While it’s always best to count on the professional advice of a contractor before deciding on repairing or replacing a window, there are some signs that will tell you one way or another. One thing to consider before repairing your window yourself is the age of your home. 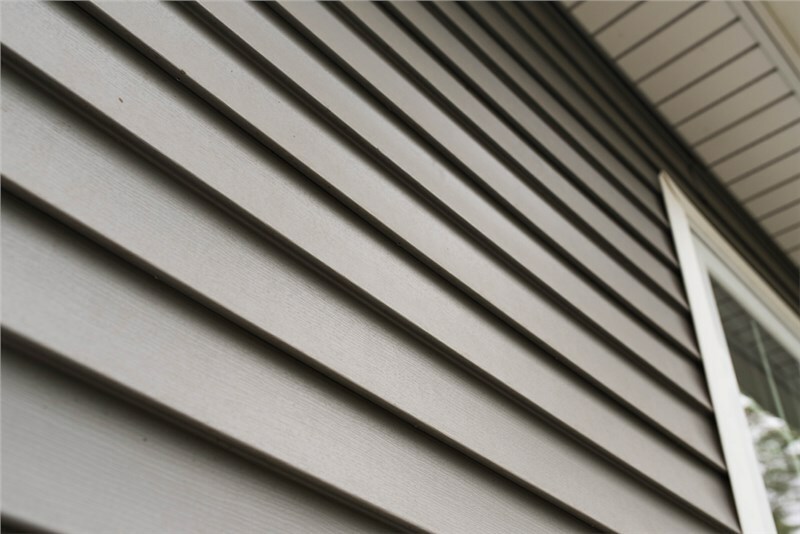 If your house was built before 1979, then the paint may be lead-based. Lead-based paint can be a health hazard, so be sure to contact a professional team like our crew at Your Home Improvement Company to help you safely repair your window. Do My Windows Need Replacement? 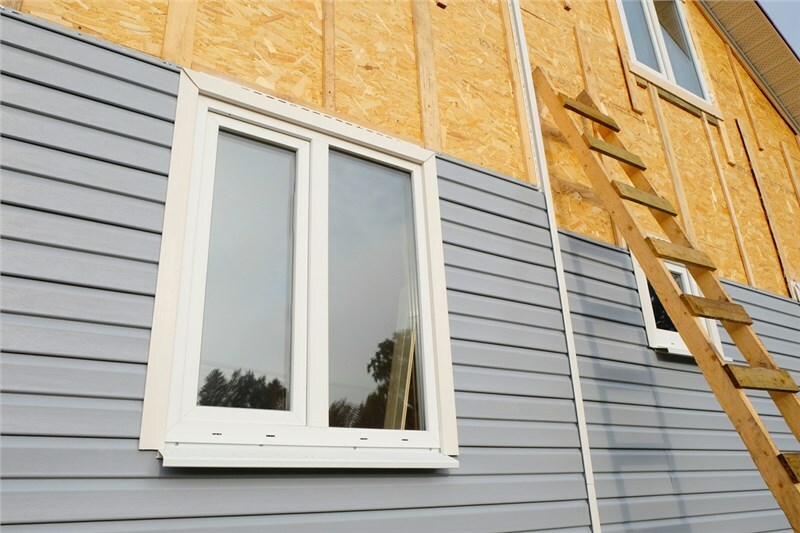 While window replacement is very likely to cost more time and money than repairing it, the benefits of upgrading can be well worth the cost of the investment. The best route for homeowners to take is to consult with a professional contractor, to find out what the best decision is for your home—and how you can make the most out of your improvement project. Having windows that match up to your aesthetic and functional needs is an important part of home ownership. At Your Home Improvement Company, we believe that everyone should enjoy the benefits of a well-constructed home, which is why we offer reliable and affordable services including window repair, window replacement, and even window remodeling for our customers in the area. 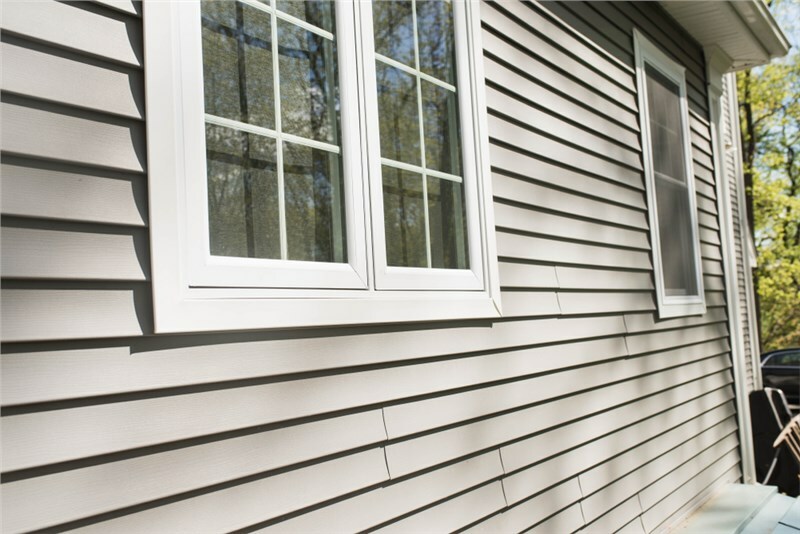 If you’re ready to get started replacing or repairing your windows, or if you’re not sure which of the two you need for your home’s windows, give us a call. You can also schedule a free, in-home consultation and no-obligation estimate by filling out our online form.